1800W. Static ceramic base with 2 magnetrons. 30-lt. cavity. Complete range that fits the requirements of any user. 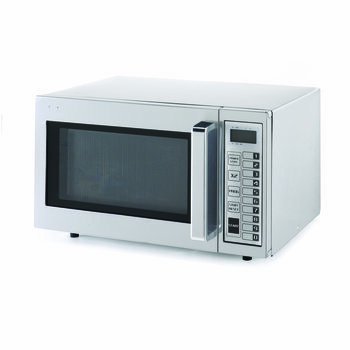 900W to 1800W microwave power and inside volume of up to 30 litres. 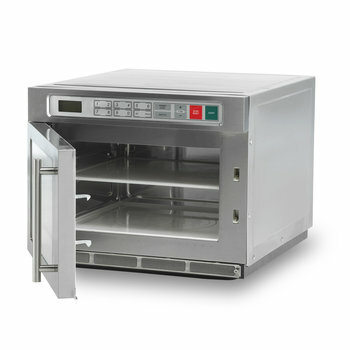 HM-1830: commercial large capacity model that allows to place the product in 2 storeys. 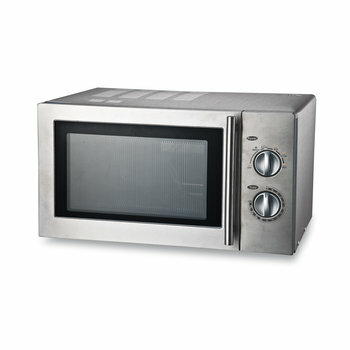 Stainless steel cabinet and cavity in all models. Easy-to-use, programmable models available in different versions. A uniform quality in the final product is guaranteed.